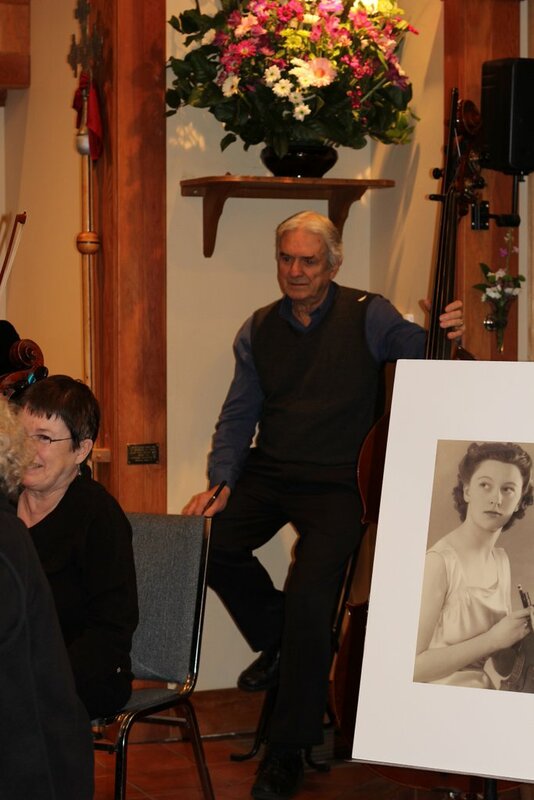 Mike Cochrane, SPO bass, was one of the musicians who gathered this past Sunday at All Saints Church on Saltspring to remember our friend and fellow musician, Jean Knight, and he sent us a few words about the memorial. A pale sunlit afternoon, the welcoming vestibule of All Saints-by-the-Sea. There in the sanctuary a smile: compelling, magnetic, irresistible. This is Jean not so long ago. 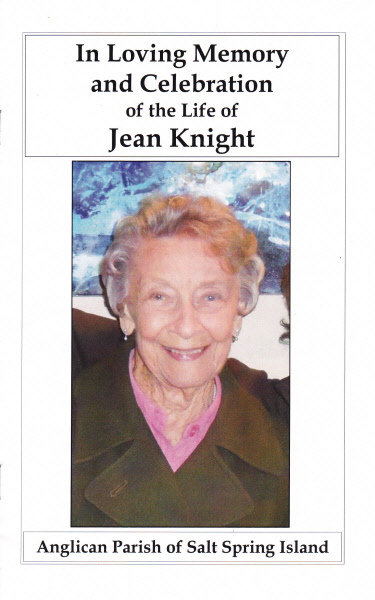 Jean’s smile ever more invincible… ever more gracious. 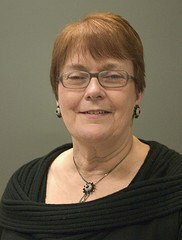 Jean the den mother. Nurturing her “kits”. There is Jean playing second. And Mozart, carefree, cheerful, cheeky; Jean all over. I believe she’s dancing, sharing joy, as we play. This is the Jean we know. It rests like a delicate white posy at my feet. Her back in her family’s vase, Jean smiling from her portrait. The Harmony Project Is Coming! Playing a musical instrument is good for the brain; research has shown this. Norman Nelson, Lorna Bjorklund and Anne McDougall are planning to implement this idea with Sooke youngsters, particularly those who lack support or resources; who are, in the words of the organisers, “under-served”. The U.S.-based Harmony Project has developed a method to put these new findings about brain development and music into practice. It has been successfully set up in urban schools in Los Angeles, Miami and New Orleans. Lorna and Anne went to L.A. in the fall to see the projects first-hand and meet some of the teachers involved. 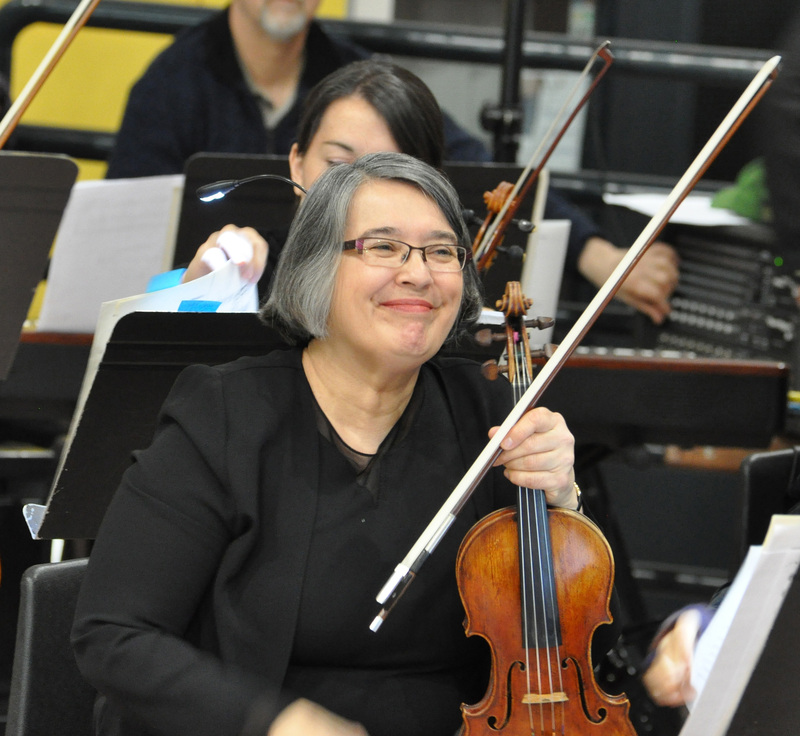 We all know Anne, our concertmaster. Lorna, of course, is the Journey Middle School music teacher who is responsible for their extremely successful string and band programs. Norman and the Sooke Philharmonic Society are fully on board. Norman was introduced to the program through the Ernest Lieblich Foundation, and he immediately saw its enormous potential to make a positive change in young people’s lives. “If things go through as planned, this will be the first instance in Canada of the fast-developing Harmony Project, making this American endeavour an International one — on a par with the Suzuki programme. The importance of this situation should not be underestimated,“ Norman said, just back from meetings with the Harmony people and the Ernest Lieblich people, in California. Youngsters who are interested and willing to make certain basic commitments can be accepted in the program as early as Grade 2. The child must agree to attend his or her music lessons and music classes, to take care of the musical instrument, and to demonstrate responsible behaviour generally. The music program stays with the student through school, and at graduation there are university scholarships available. The purpose of the Harmony program is not to turn out musicians; it is literally to develop young brains. Of the 2014 Harmony graduates in L.A., no fewer than 97% were accepted into four-year college or university programs. 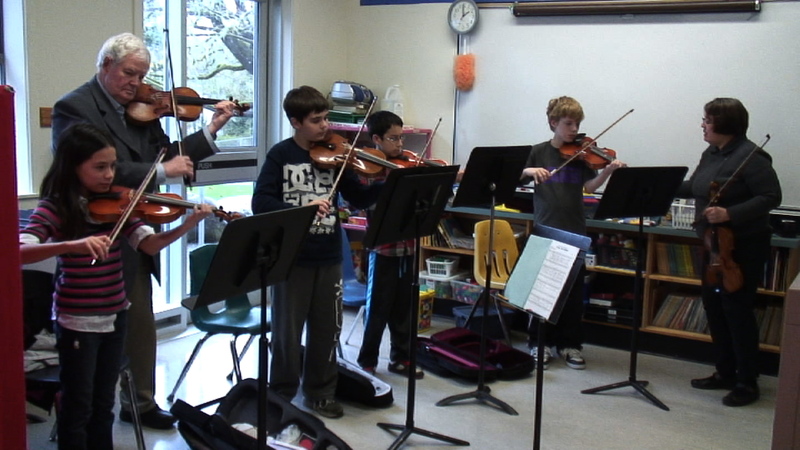 This is not because they were pre-selected as kids who would do well, but because, as music students in the Harmony program, they developed the ability to do well. Music develops intellectual skills that have been shown to be good for academic subjects like reading and math. Participation in the program also benefits the whole person: the kids learn how to behave in a community of musicians. And of course, the pleasure of making music can give them something to stay in school for. The L.A. Harmony Project started out with 36 students and now has almost 2,000. The projects vary: in L.A., projects feature drums, mariachi, and choir. Sooke plans are to start with a string program At this point, Norman, Anne and Lorna are exploring the details and developing a budget. Instruments will need to be bought and teachers will be paid. Fundraising is just getting underway. All Harmony projects require three partners: one is the site donor, which in Sooke is School District 62; second is the project manager and music teachers; the third Sooke partner will be Norman Nelson and the Sooke Philharmonic Society. For more information about the American projects, go to the Harmony Project site. It’s an intriguing and exciting prospect for all of us here in Sooke!